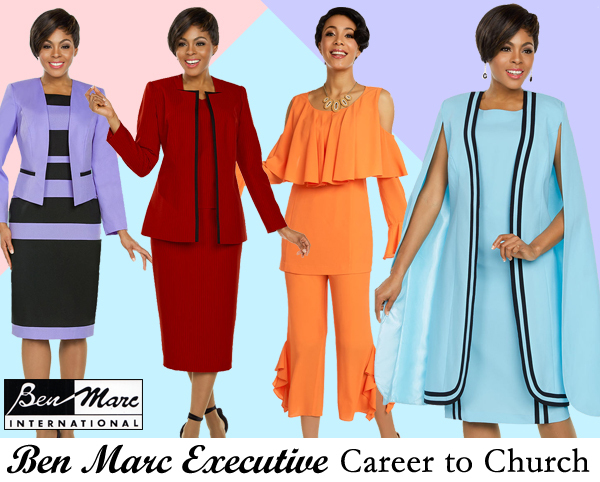 We are the market leader for women and men who wear suits for church, and a worldwide advocate on how to dress for church. 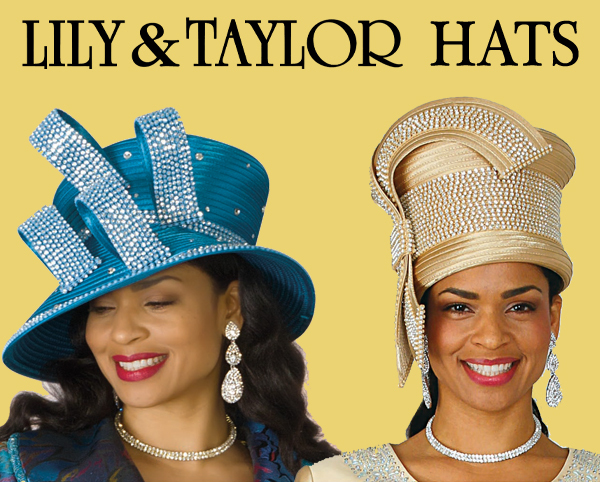 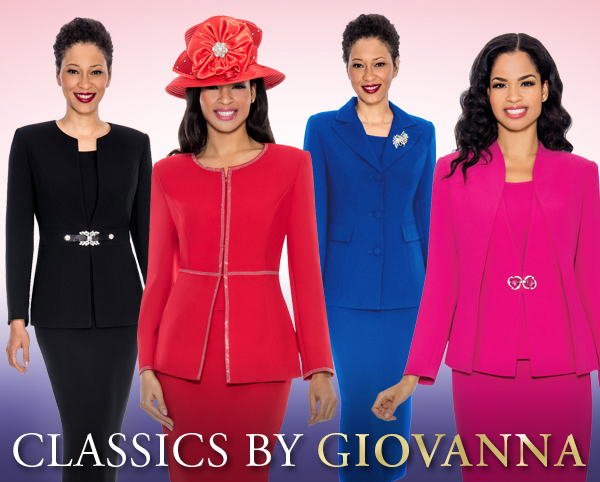 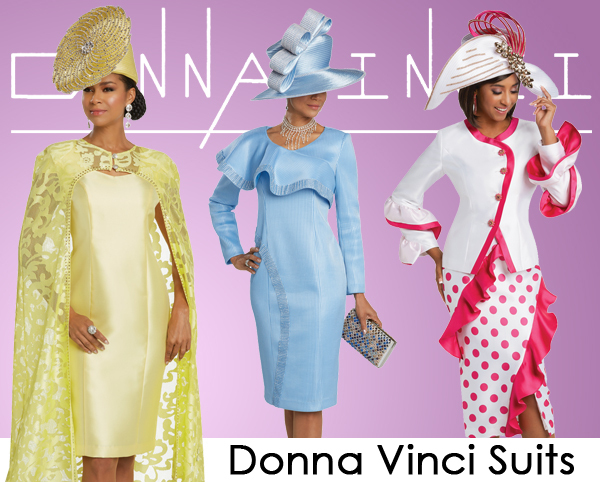 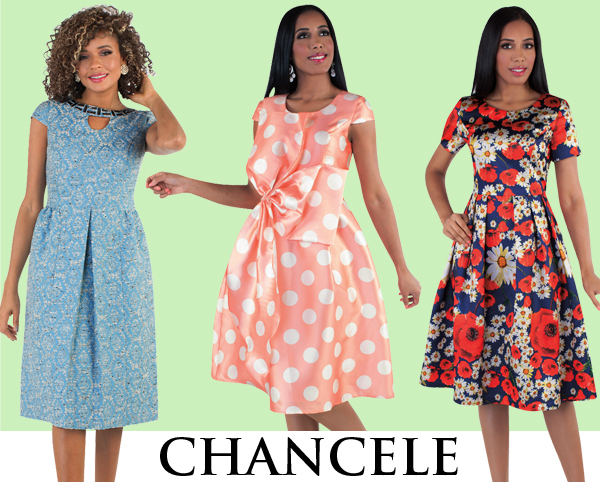 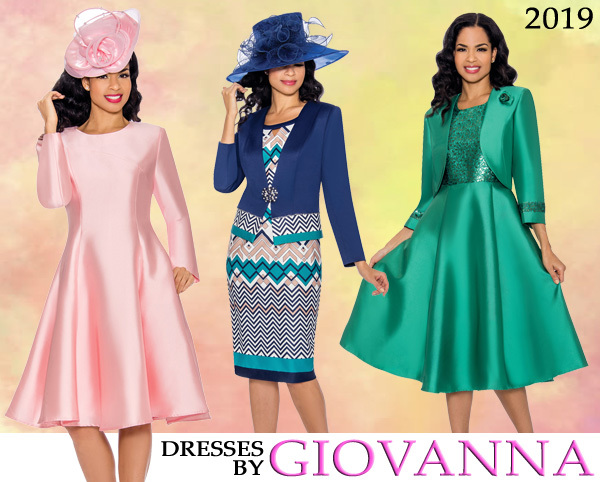 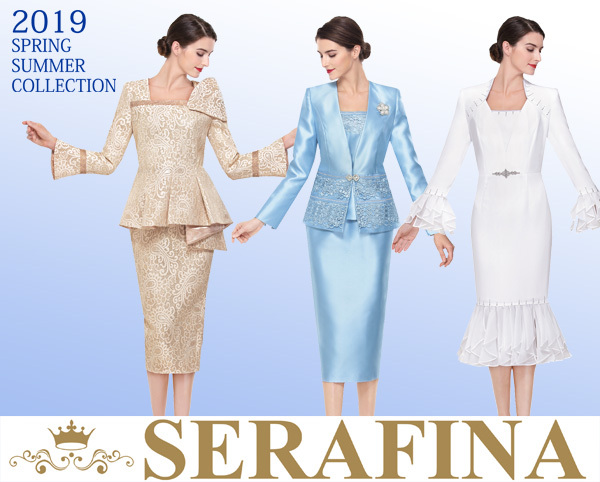 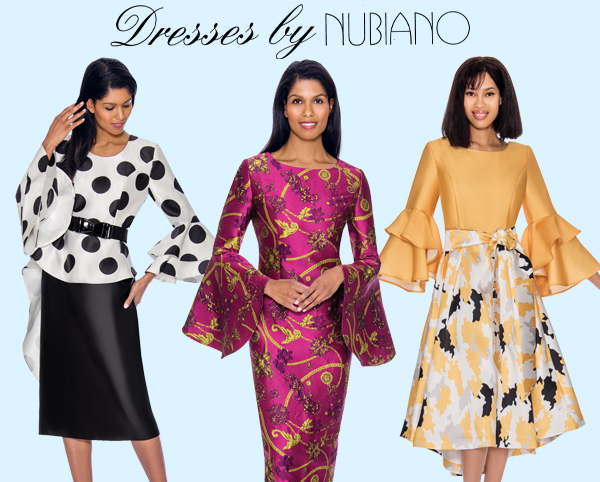 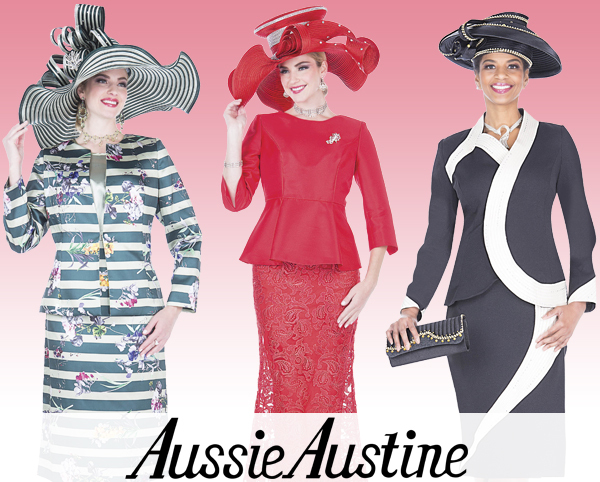 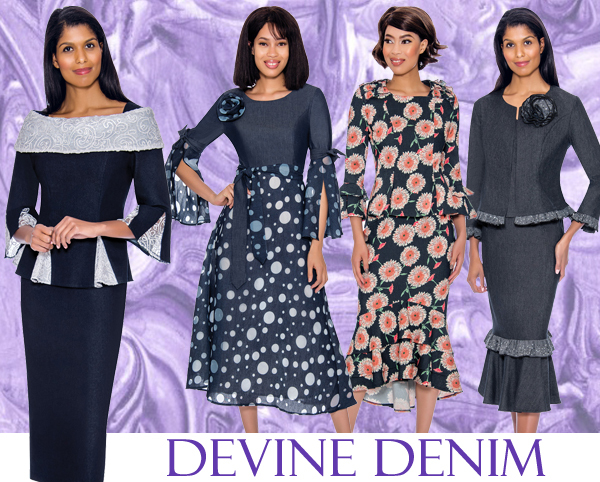 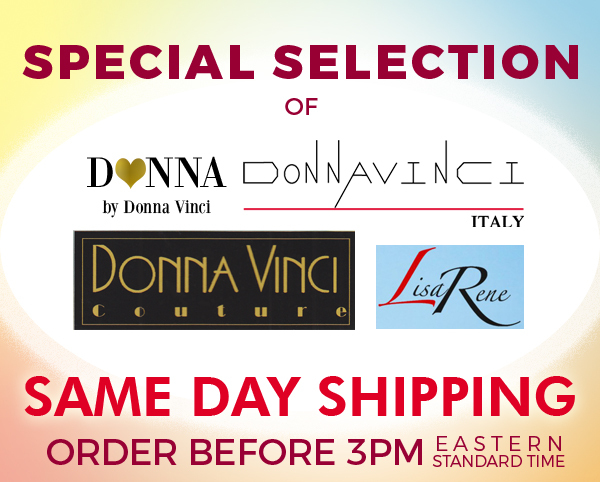 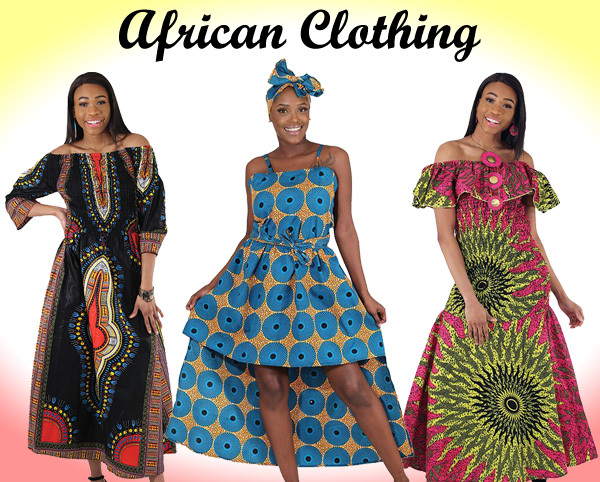 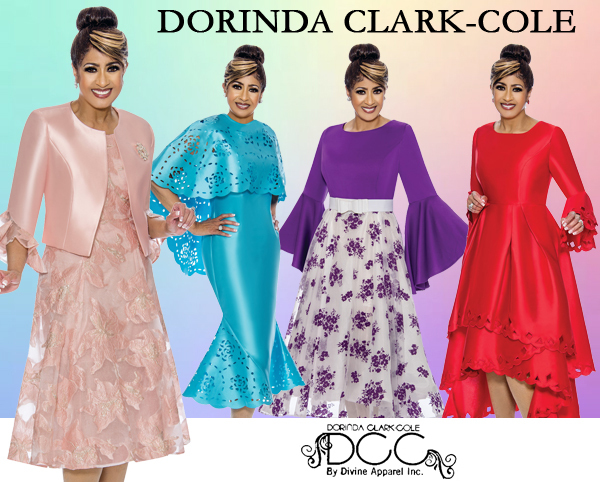 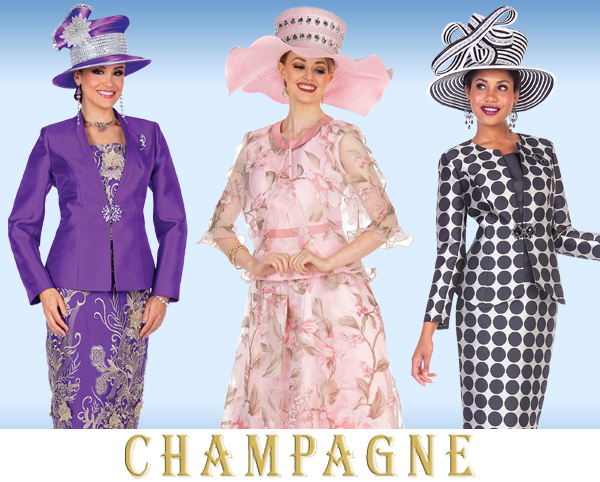 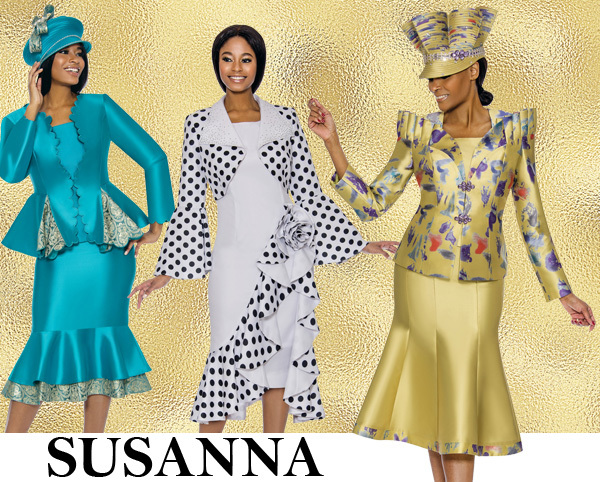 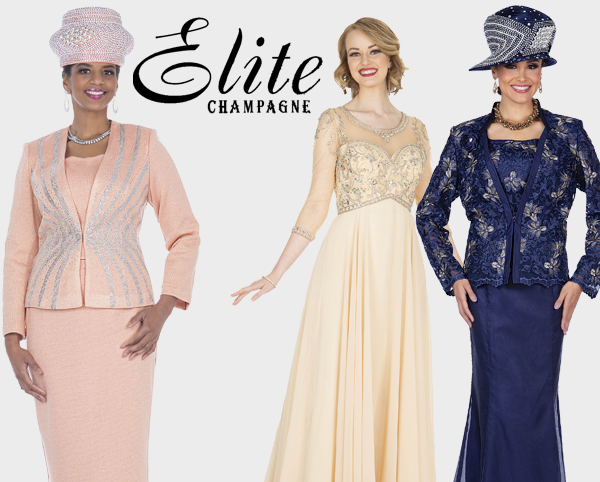 These church suits and church outfits are from leading designers who are expert in what to wear to church. 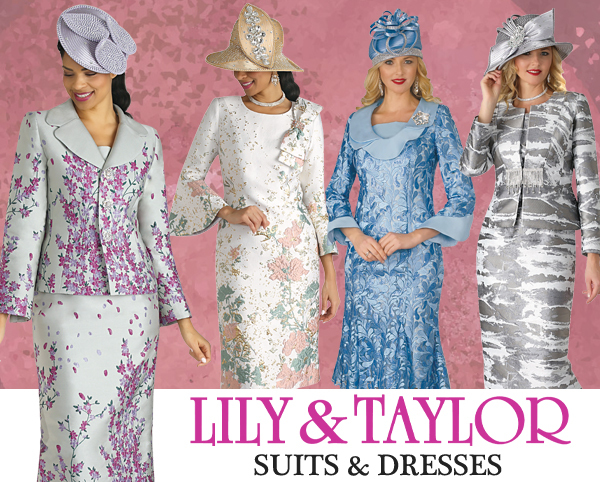 Church Suits For You's designer church suits are also exclusive, one-of-a-kind men and women suits for church. 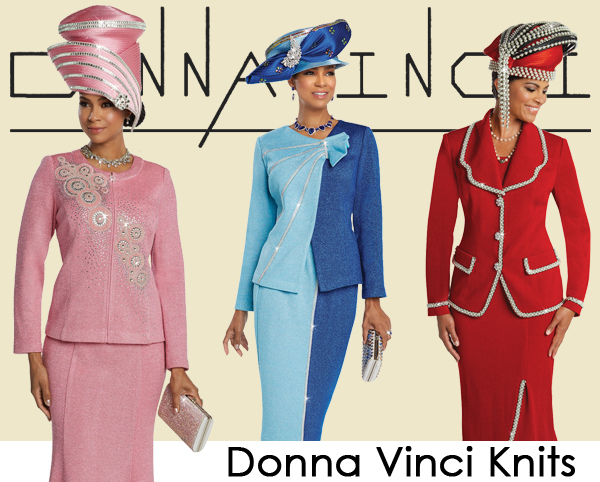 Our church clothes are worn year round, and for all church fuctions. 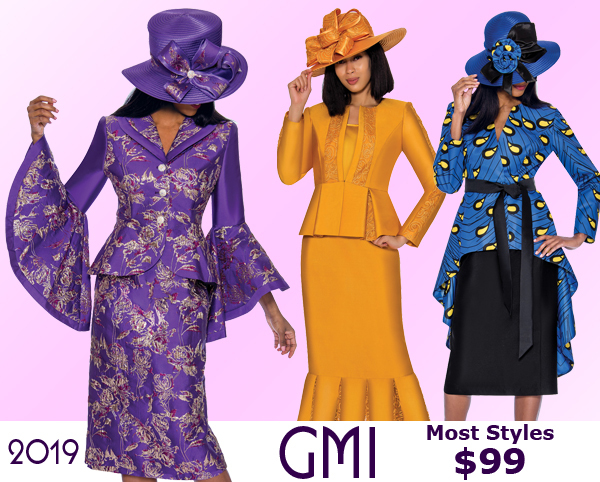 One of the most popular church attire for groups are the user uniforms for church, ranging from missy to plus size church suits. 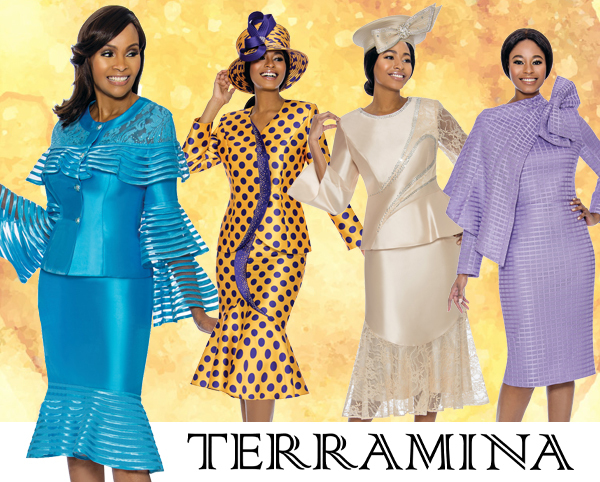 These suits and uniforms for church include, but are not limited to, white church suits, church choir suits and first and fifth sunday church suits.